Sat., Sept. 1, 2018, 6:55 p.m.
PORTLAND, Ore. – Georgia Hall pulled away from Minjee Lee late in the third round Saturday to take a two-stroke lead in the Cambia Portland Classic. The Women’s British Open winner four weeks ago for her first LPGA Tour title, Hall shot a 3-under 69. She birdied the par-3 16th and par-4 17th and made a 6-foot par save on the par-4 18th at tree-lined Columbia Edgewater. 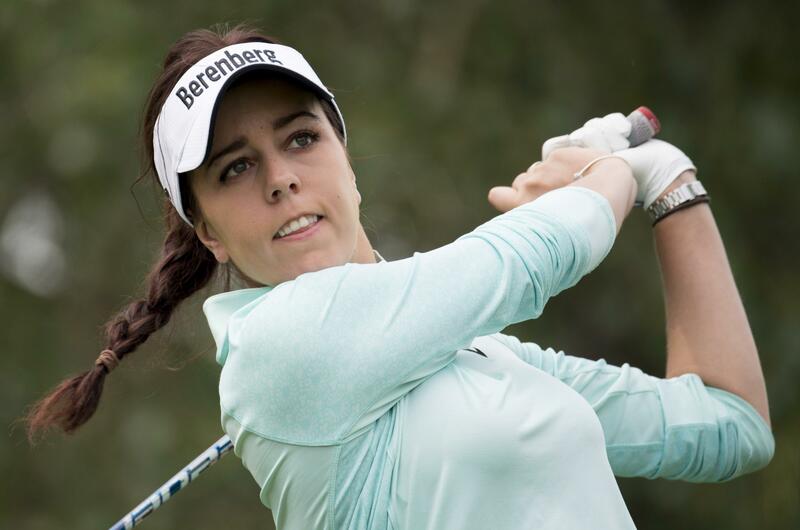 The 22-year-old Englishwoman had an 18-under 198 total. She opened with a 66 and shot 63 on Friday. Brooke Henderson had a 74 to fall into a tie for sixth at 7 under. The Canadian star, the 2015 and 2016 winner at Columbia Edgewater, won the CP Women’s Open last week on home soil in Saskatchewan. Published: Sept. 1, 2018, 6:55 p.m.